Simplify your life when you make your home at The Bristol. 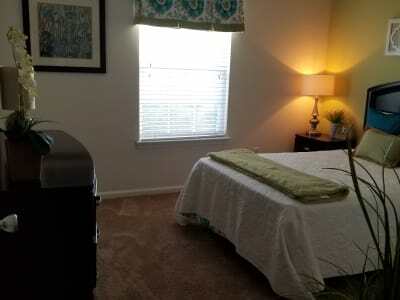 Our spacious and contemporary apartments for rent in Camby, IN, are designed to maximize your comfort. Start your day off strong with a total-body workout in the modern fitness center. When you’re ready for work, pick up your car from the available garage parking and hit the road. Stop for groceries on your way home and create your favorite home-cooked meals in the fully equipped kitchen. After you enjoy your meal, clear the dishes with the help of the convenient dishwasher. If your pup has been cooped up all day, take her to the onsite dog park for a fun game of fetch. 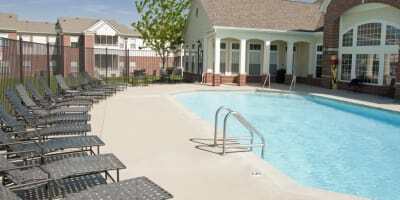 And on a warm summer evening, head up to the outdoor swimming pool and watch the sun set. Our community is complete with a professional onsite management team and 24-hour emergency maintenance, you can trust us to be here whenever the need arises. If you want more information about our community amenities, get in touch with the team at The Bristol today to schedule your tour of our Camby, IN, apartments for rent near Anytime Fitness.